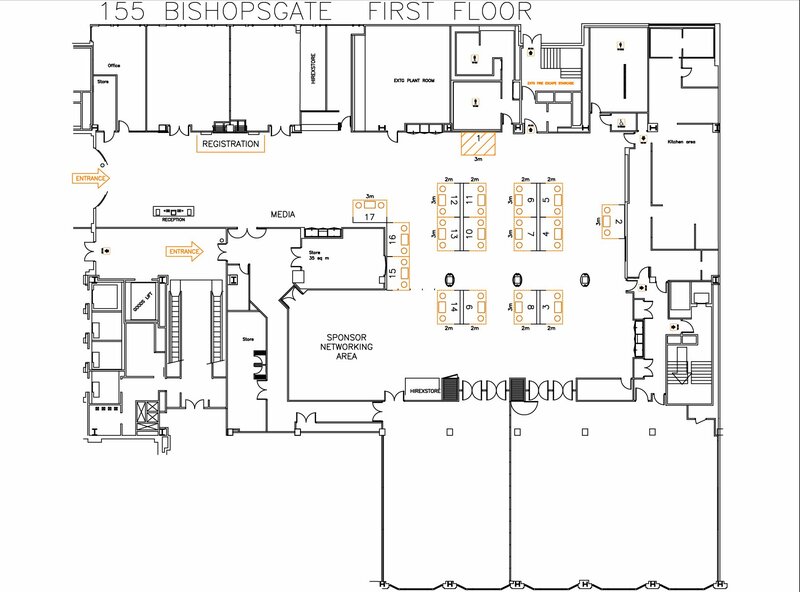 Having accurate and up to date floor plans is an essential part of your show, for both potential exhibitors and your planning. 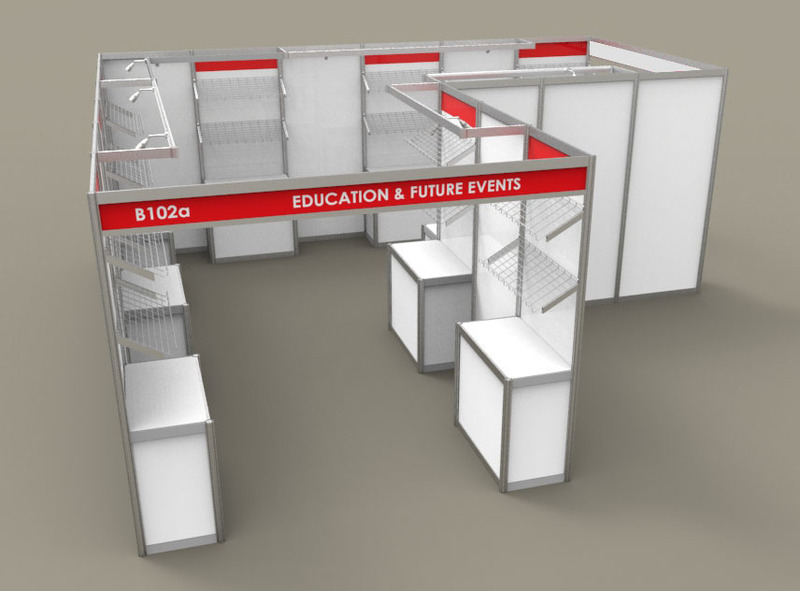 At Index Group, we have extensive experience working with most of the major exhibition venues in the UK and so we already have a number of detailed floorplans on our database. If however, we are unfamiliar with your chosen venue, our expert team will carry out a site survey to ensure your floorplan is accurate. 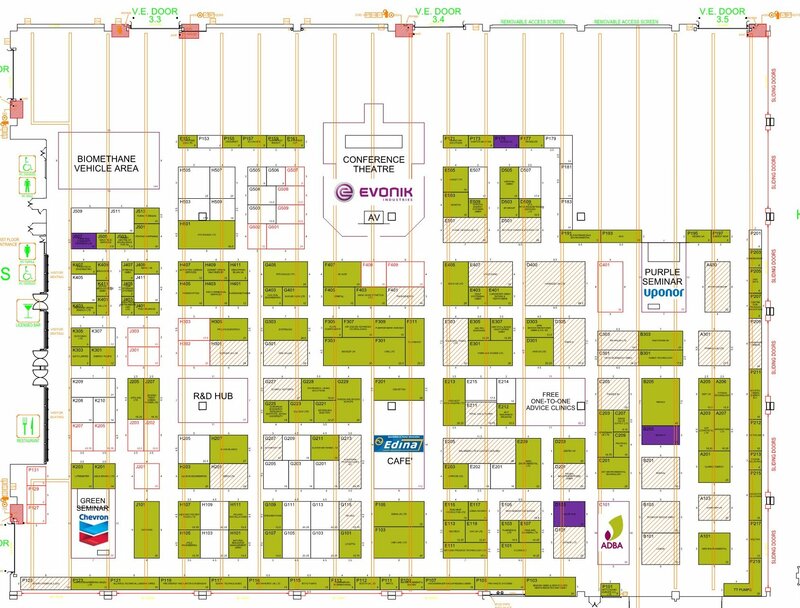 In conjunction with our graphics team, we can also provide you with a plan for visitors to show where everything is from specific exhibitors to cafes, toilets and emergency exits. 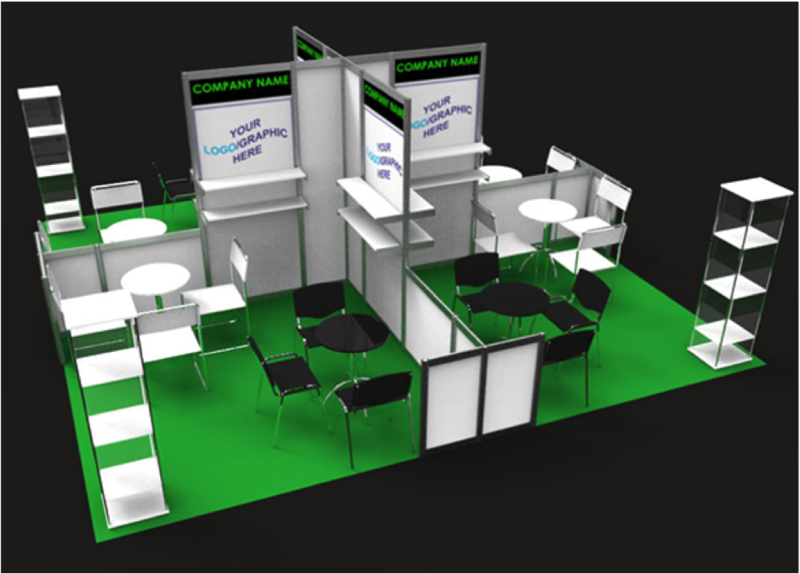 We use the latest CAD technology to maximise the floor space available, leaving you free to sell any remaining stands. As with all of Index Group’s services, our knowledgeable and experienced team is always on hand to offer advice and suggestions.